◎Made by all new materials,never recycled. 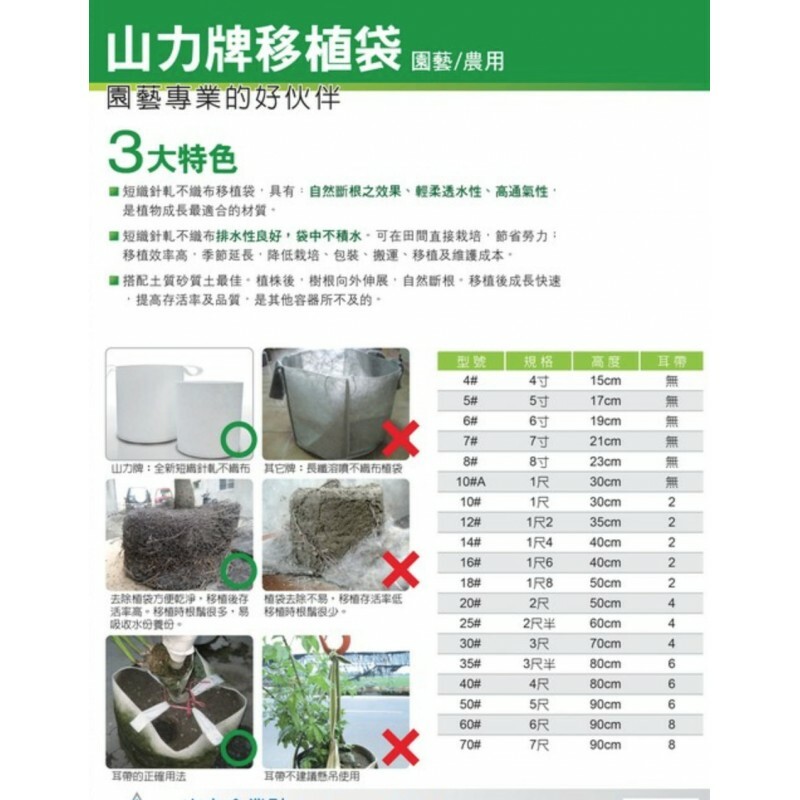 ◎No chemical residue material impact on crop growth. ◎Plant tree seedling or crop in the plant bag directly. 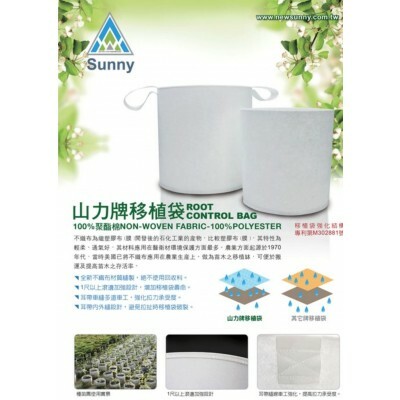 ◎The plant bag can keep roots completeness. ◎Increase the survival rate and quality of transplanted tree seedling. ◎Will not hinder the growth of plant roots. 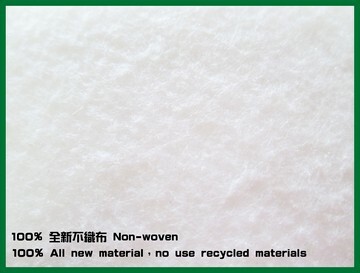 ◎Non-woven is soft 、 breathable and good drainage. 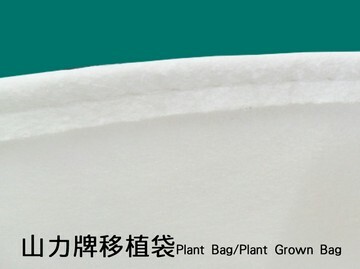 ◎Patented needlework methods of plant bag edges. ◎Extend lifetimes of the plant bag. ◎Easy to remove the plant bag. ◎Maintain more tree roots to increase the survival rate of transplanted plant. ◎Do not hang up the plant bag.